Do you know Americans spend an average of 37 minutes daily on social media, a higher time-spend than any other major internet activity, including email? According to Alexa, three of the top ten most globally visited sites are social. 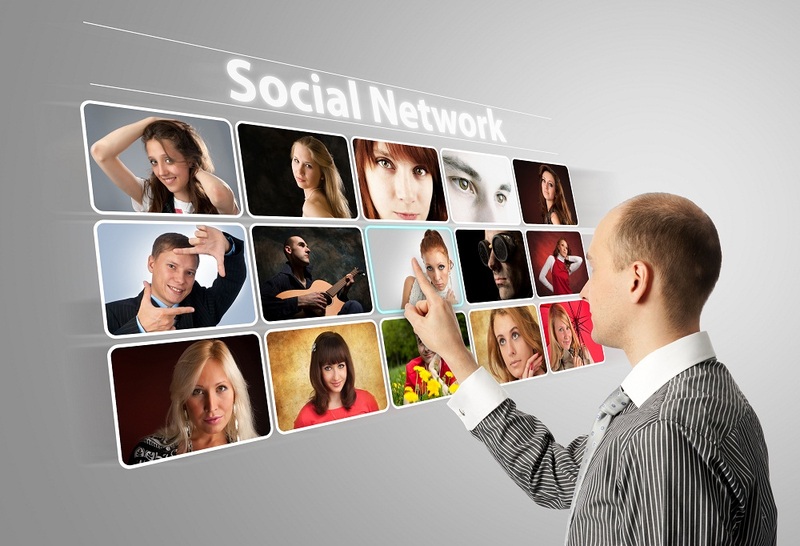 These social sites are – Facebook, Twitter and LinkedIn. We think you are not surprised to hear these names as you have profiles in all of these three platforms. Just like you, most of the internet users have at least one active profile in one of these platforms. At this point, organizations have undoubtedly realized the power of social media marketing and accepted that it has to be part of their marketing and PR mix. One of the top reasons to start getting involved with social media is to make a brand for your company, its products and services. Since the search engine landscape consistently changes as well as engine algorithms are constantly refined, one particular signal is distinct – people engagement is of the highest value. Sharing more of your company’s content signifies more visits, engagement, and link-sharing from other people inside your community. The more interesting news you share, the more visits you will receive to your website as your circle will share your interesting news more often with their circles. Social networking offers marketing experts a voice and a way to communicate with friends, clients and potential consumers. If you believe that social media is just for small business owners that have been trying out an experiment then you are wrong as world greatest companies e.g. Wal-Mart, BMW, Toyota, Samsung, Apple, etc. are directly involved in social media for promoting their products. Moreover, United State’s president Barack Obama has social profiles and he has been seen as a leader in the use of Twitter during the Presidential Election! So we think you have understood the necessity of social media marketing for your businesses. If you are interested to know about our social media packages please place an order through contact us form. We will be happy to assist you.